If you don’t plan ahead, cooking can take a lot of time out of your life. Although I love to cook, I only do it a few times a week. If I had all the time in the world, I would love to cook a meal from scratch every night – but that’s just not realistic between work, going to the gym, and having a decent social life. Instead, I plan ahead to make 2 or 3 different dishes in bulk and eat leftovers throughout the week. The leftovers approach is fine by me – I have no aversion to leftovers and find it the easiest way to cook for myself without spending all of my free time in the kitchen. But I recognize that leftovers aren’t for everyone. Sometimes I can get a little bored of eating the same thing over and over. My best advice is to reinvent your leftovers. Here I’ve prepared two dishes with almost all of the same ingredients except a few (very easy) additions. 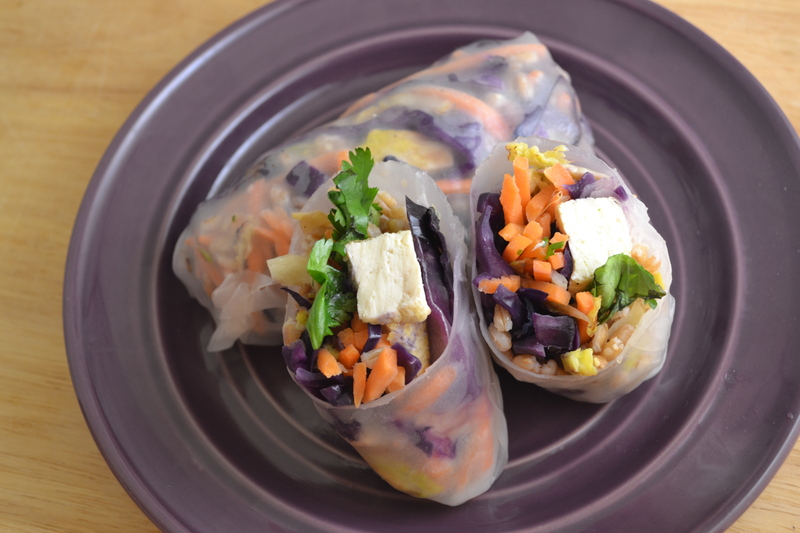 First, I made spring rolls with farro, tofu, vegetables and a peanut-mustard dipping sauce. Using a fried egg, I reinvented the dish into a veggie grain bowl using the filling from the spring rolls. You could take it a step further by adding a different protein, a new veggie, or your favorite grain to the bowl. This approach will save you a lot of time in the kitchen while also keeping your meals exciting every day. Read more about my approach to leftovers in this post from September. How do you keep your leftovers fresh and exciting? Leave a comment with some inspiration for me and other readers! Drain a ½ block of extra firm tofu between paper towels for 20 minutes (best results if you put something heavy on top, like a large saucepan, to press the tofu). Meanwhile, prepare the ingredients above (you’ll use only half for this recipe, the rest for the grain bowl). Slice the tofu into ½ inch slices and season with salt and pepper. Heat ½ tablespoon olive oil in a nonstick pan over medium heat. Cook tofu in pan for 10 minutes, flipping halfway through. Set on a paper towel to cool and cut into 1 inch strips. Moisten 1 spring roll wrapper according to package directions. Lay on a wet paper towel on top of a cutting board. In the center of the wrapper, place the farro, Brussels sprouts, cabbage, carrots, tofu, and cilantro (about 1/3 cup total). Roll according to package directions. Repeat to make a total of 6 spring rolls. Prepare the dipping sauce by whisking ½ tablespoon peanut oil, ½ tablespoon soy sauce, and ½ tablespoon whole grain mustard in a bowl. Store these in the fridge wrapped individually in plastic wrap (otherwise the wrappers will stick together and tear). Yield: 3 servings. Serving size: 2 rolls. Per Serving: $2.88, 343 calories, 11g fat, 68g carbs, 16g protein. 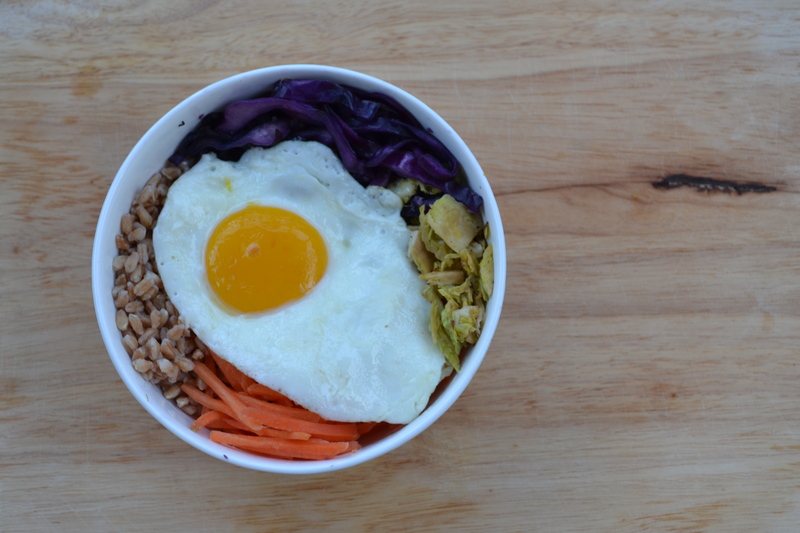 Top the leftover farro and veggies from the spring rolls with a sunny side up egg. Garnish with fresh cilantro and enjoy! Yield: 2 servings. Per Serving: $3.01, 339 calories, 7.5g fat, 83g carbs, 18g protein. Labor Day is right around the corner, signaling the unofficial end of summer. I’m hoping for a few more weeks of warm weather but, given New England’s unpredictability, not holding my breath. Naturally, this weekend is a time to reflect on the summer of 2013 and everything that made it great. We welcomed the Royal baby (as well as North West, daughter of Kimye), Sharknado happened (I still don’t understand why), and we survived the Boston heat wave. 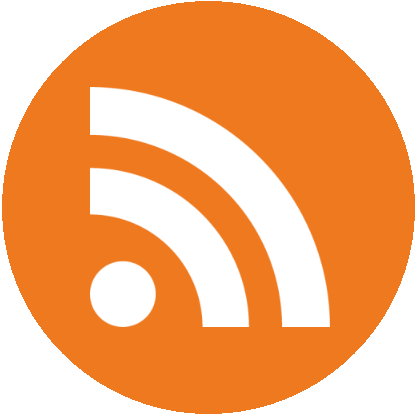 Personally, I ran a 5K with my coworkers, spent a lot of time with my family, and (finally) launched this blog. The highlight of this summer was my family vacation on Cape Cod where this recipe made its first appearance. If you’re hosting or attending a Labor Day BBQ this weekend, add this to your menu! 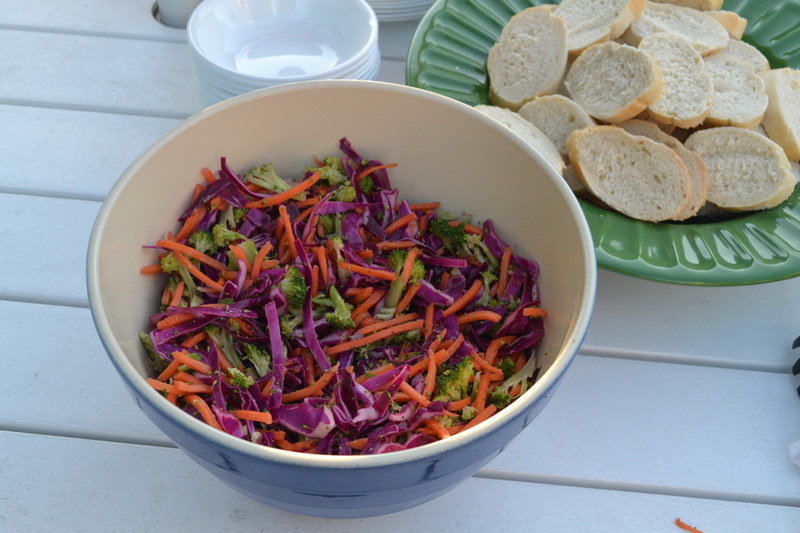 It’s a super healthy alternative to traditional coleslaw drenched in mayonnaise. If you find it too tart, play around with the proportions in the dressing – extra agave will make it sweeter and extra mayo will make it creamier (just keep the calorie count in mind). Enjoy summer while it lasts! Chop 2 heads broccoli (approximately 3.5 cups) and 2 cups red cabbage into thin pieces. In a large bowl, combine with 2 cups shredded carrot. In a small bowl, whisk together ½ cup apple cider vinegar, ½ tablespoon mayonnaise, 1 teaspoon agave nectar, 1 teaspoon lemon zest, ½ teaspoon salt, and ½ teaspoon black pepper. Add to the vegetables and toss to combine. Refrigerate for at least 30 minutes before serving. Yield: 4 servings. Serving size: 1 cup. Per Serving: $2.01, 71 calories, 1.5g fat, 12.5g carbs, 3g protein.